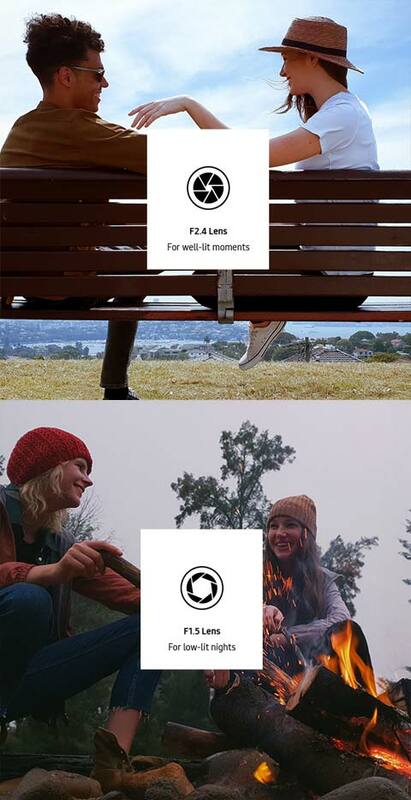 Enjoy picture perfection in any light and shoot in Super slow motion. The S9+ has extra features - a rear Dual Camera and Live Focus for stunning, professional-looking Bokeh effects. Plus Dual Optical Image Stabilisation (OIS) to make every detail crystal-clear. 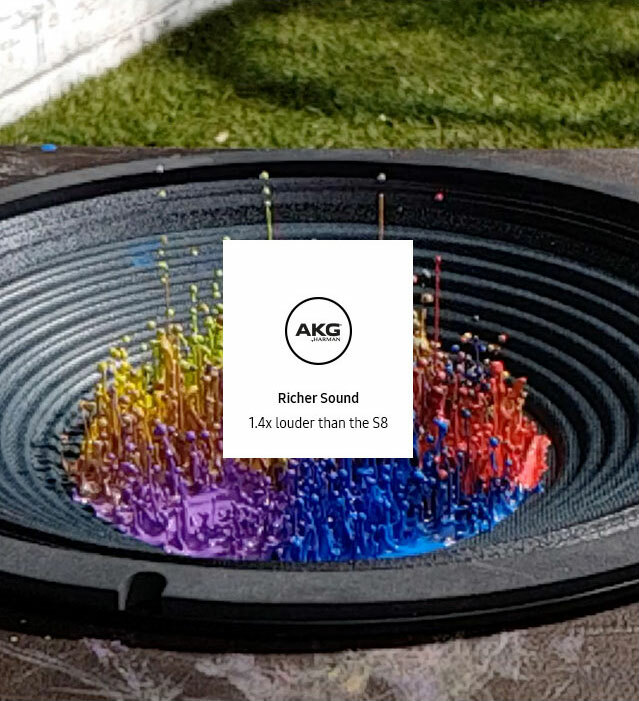 There's finely-tuned AKG surround sound with Dolby Atmos built-in. So whether you're bingeing on a series or cranking up the tunes, you'll hear every detail as it's meant to be heard. Control your apps, text your friends, book a hotel, order pizza, set reminders - whatever you need, just ask Bixby Voice. What is the internal storage of the Samsung Galaxy S9 Plus? A decent amount of storage is an absolute must, especially when you’ve got countless photos and a medley of apps you want to store on your phone. 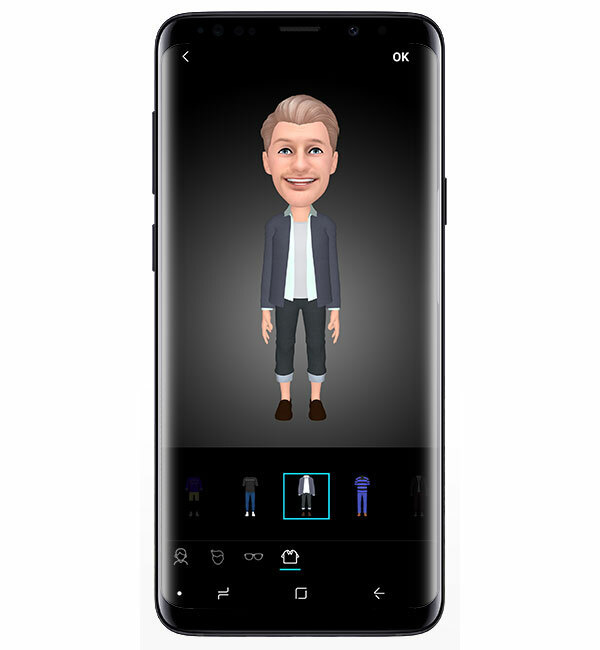 Thankfully, the Samsung Galaxy S9 Plus is definitely up to the task. With 128GB internal storage for you to play with, you’ll probably forget what it’s like to run out of space on your handset. But if you want the security of extra memory to hand, there’s also the option of loading up a microSD card too. What battery like on the Samsung Galaxy S9 Plus? 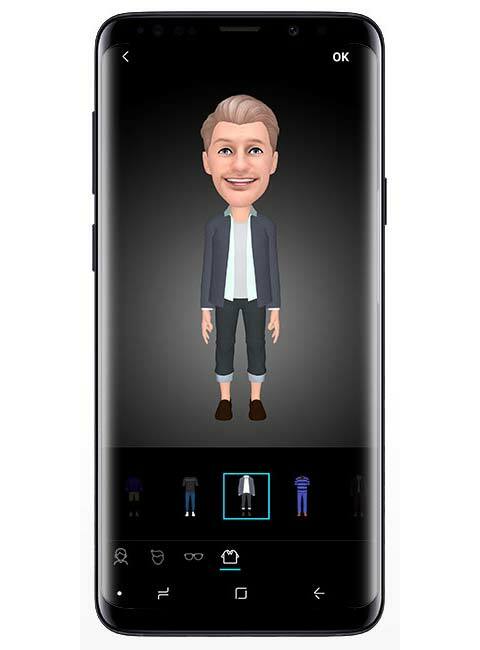 The Samsung Galaxy S9 Plus has a 3,500mAh battery which should give you approximately 34 hours of talk time, 15 hours of Wi-Fi surfing online and 18 hours of video playback. So even with consistent use, you’ll still have plenty of battery life available. The Samsung Galaxy S9 Plus also supports fast charging via USB-C, as well as wireless charging. So when you do eventually run out of battery life, you won’t have to wait too long for it to charge up again. Is the Samsung Galaxy S9 Plus waterproof? 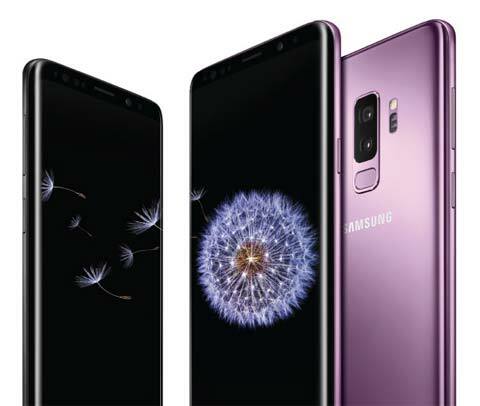 If you’re looking for a durable phone that won’t break the second it comes into contact with water then the Samsung Galaxy S9 Plus is a keen contender. With an Ingress protection rating of 68, the S9 Plus is water and dust resistant and can be submerged for up to 30 minutes to a depth of 1 metre, however it wouldn’t survive a deep sea dive. You can get it out in the rain though without concern and if you drop it in a puddle, simply pick it up, wipe it down and you’re good to go. The Samsung Galaxy S9+ can support one Nano SIM and a MicroSD card. So you’ll have plenty of room to store the numbers of all those friends you have. What's the difference between the Galaxy S8 Plus and the Galaxy S9 Plus? 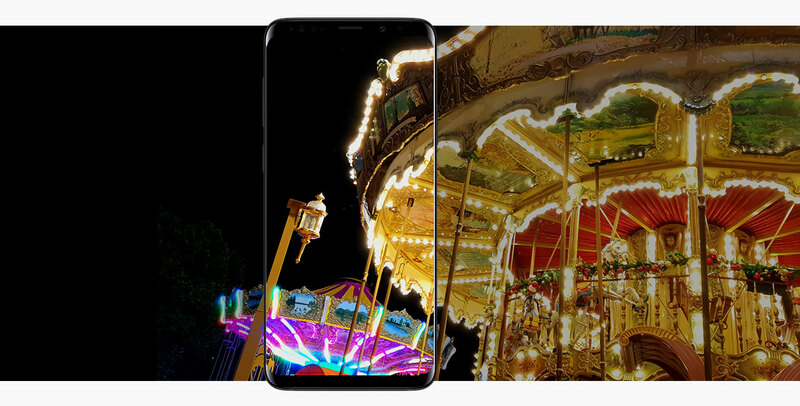 While they might look almost identical when compared side by side, there are a number of key differences between the Galaxy S8+ and the Galaxy S9+. 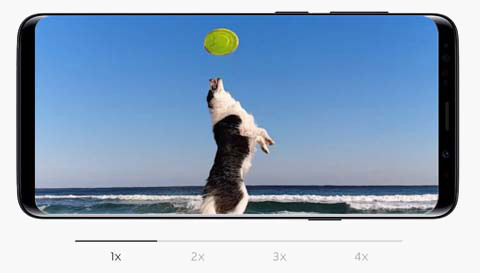 Firstly, the Galaxy S9 Plus is not as tall as the S8 Plus but it is wider, heavier and thicker. 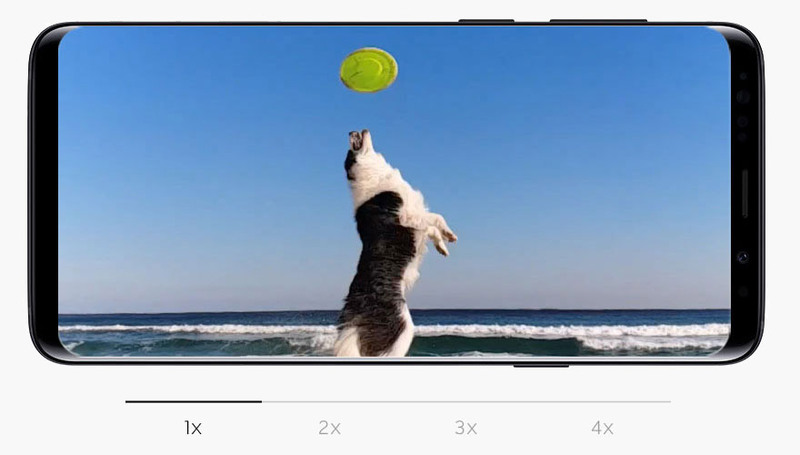 Coming in at 158.1 x 73.8 x 8.5mm and weighing 189g, the S9 is a more durable handset, which will be music to the ears of those of us who are guilty of having butter fingers. 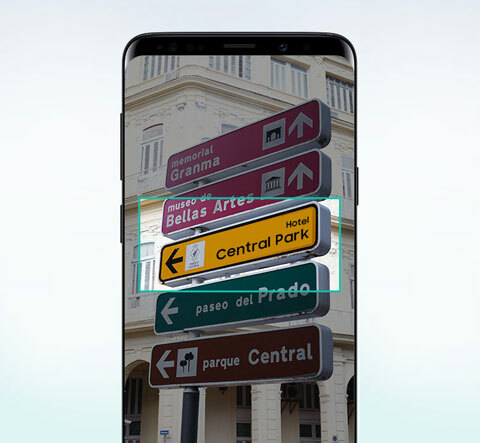 While the display size and resolution have been left unchanged, The S9+ has undergone some improvements. This includes a 20% increase in brightness, lower mobile screen reflectance and better colour accuracy in comparison to the S8 Plus. 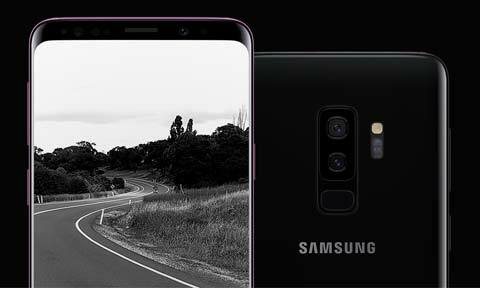 While it’s front facing 8 megapixel camera remains the same as the S8+, the S9+ rear camera has had an upgrade. 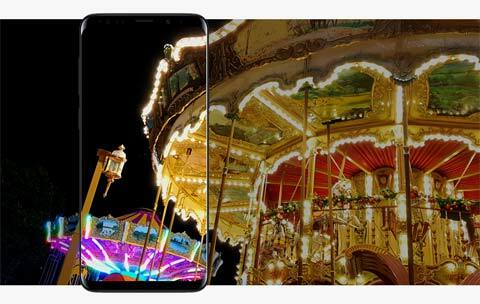 With two 12 megapixel lenses on the rear that can shift between well-lit and low light shots, you can expect to get much more detailed photos from the S9 Plus than the S8 Plus. The awkward positioning of the fingerprint scanner on the S8 Plus has also been re-thought and placed below the lenses on the rear of the S9 Plus. Storage-wise, you’ll get 128GB in the Samsung Galaxy S9 Plus, which is double the storage of the S8 Plus. The Galaxy S9 Plus also launched with Android 8.0 Oreo, while S8 Plus users will have to upgrade when it becomes available.